I admit that I have had a morbid interest in watching the slow decline in the number of private estates in Second Life, using Grid Survey as my point of reference. For the first time in a LONG time, the number of private estates has risen. One week does not a trend make, but a net gain of 16 regions sticks right out. 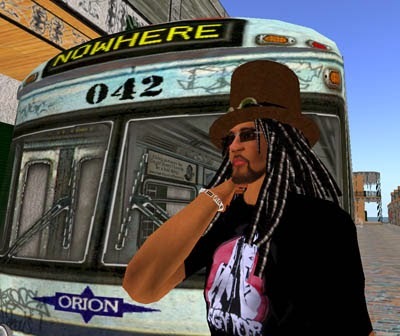 Have a few folks who hold land in the virtual world, sensing a new direction by Linden Lab's newly annointed CEO, decided to expand their considerable investment? Or is this mere chance? If we do see an upward trend in region numbers, then many prognosticators, myself included will have to revise a few ideas. Hey Joe. I think you're onto something. I've seen a lot of activity in the sim transfer business inside Second Life. So there seems to be 'something' going on... but anyone's guess what? I wrote about it here and hope you don't mind that I referenced you in it too. If you want me to take you out, please let me know.